I love trench coats and I reckon they are one of those capsule wardrobe pieces that just matches everything. At yesterday’s Xposé Style Sessions I did talk a lot about trench coats and how to style them. Now if you don’t feel like investing in the Burberry styles (which are gorgeous and very expensive) the high street and online shops have plenty to offer. In terms of variety, fabrics are aplenty. I love a coat with structure so I advise to look for heavier fabrics that have some lasting power. That said depending on how you plan to wear yours, a lighter fabric works as a cover up for summer evenings. Colour wise – I love the classic taupe, beige and camel tones. They are foundation colours that will match nearly everything in your wardrobe. In terms of length, I love a longer style, but I do understand that at this time of year there is a bit more demand for shorter (hip-length) coats and Zara currently have lots of those in cream, black and beige. If you want to try a different colour, the online stores have included pastels and some warmer tones like khaki in their Spring Summer collections. 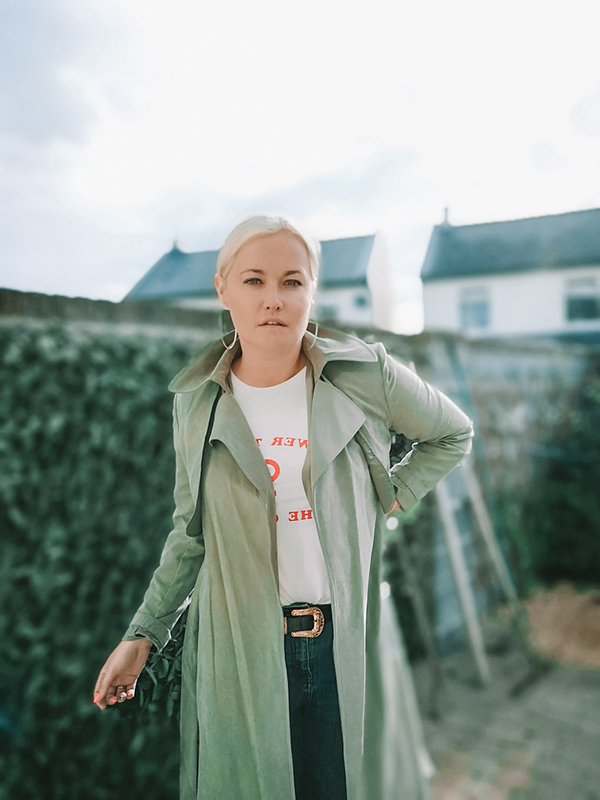 If you want some inspiration for how to style trench coats then I have put together an edit of some of my favourite ones for the season below. You can click on the image to take you to the retailers’ sites.